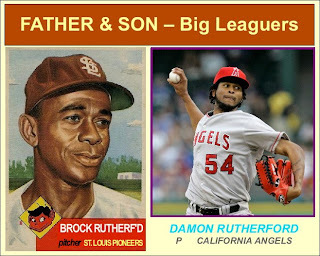 Today, we remember American veterans of the world's many conflicts, a day that also has close ties to multiple generations of baseballers. 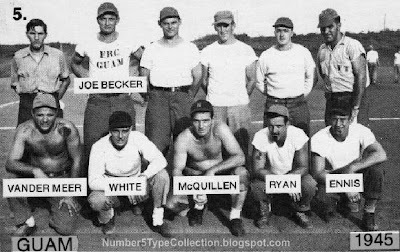 Back in August 2008, the #5 blog profiled a 1975 TCMA set of major league players stationed or traveling in Guam. 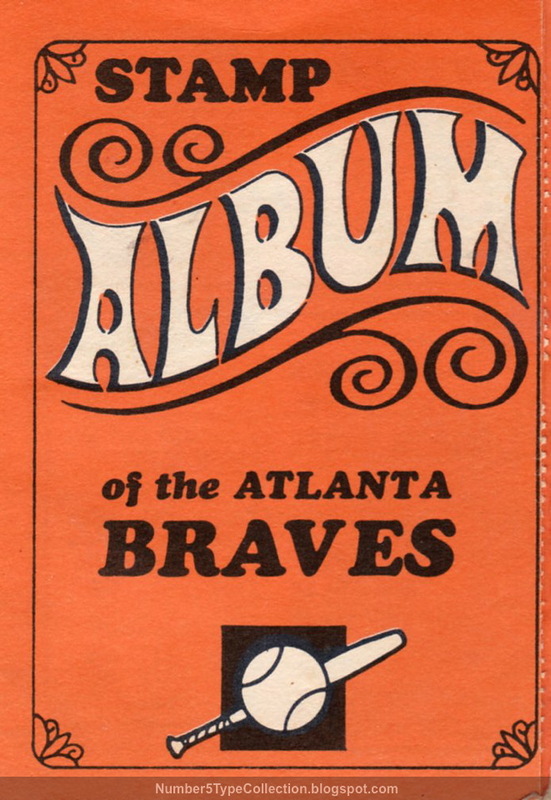 It featured a lot of vintage names, several unique photos, and an essay (on card backs) that talked about the tour in detail. Find details on the set, more on players in the photo above, and a full set of front and back scans at 1975 TCMA Guam #5! 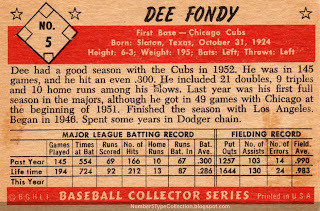 Veteran of WWII and the 1944 landing on Normandy's Utah Beach--historical details thus--Dee Virgil Fondy played 8 major league seasons, mostly for the Chicago Cubs. 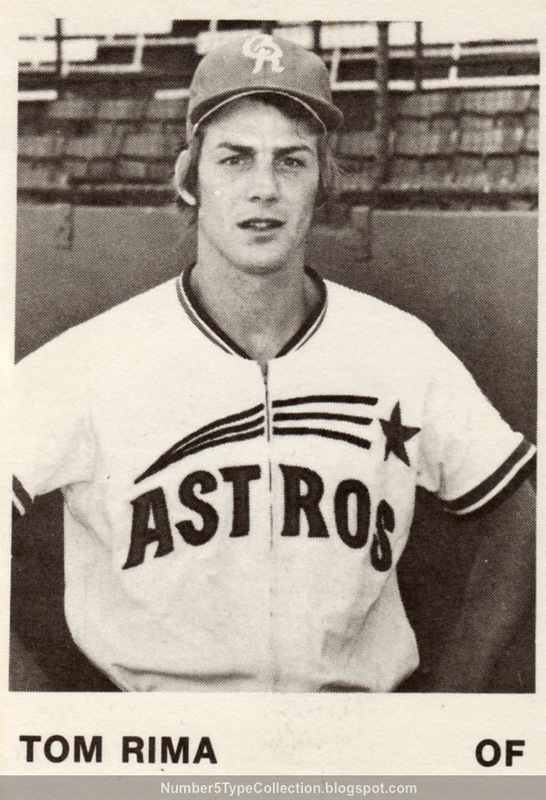 He could hit and run, but didn't take enough walks to be a real on-base threat. 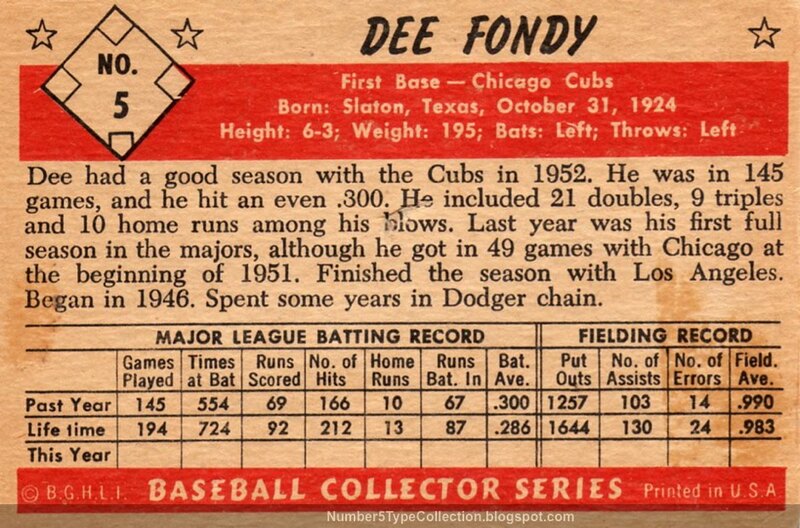 Thanks to Answers.com, we know Dee was the 438th-best fielding first baseman of all time, which is probably damning with faint praise. Bowman printed two cards sets in 1953, one with color photo fronts (160 cards) and this back-and-white follow-up (64 cards). 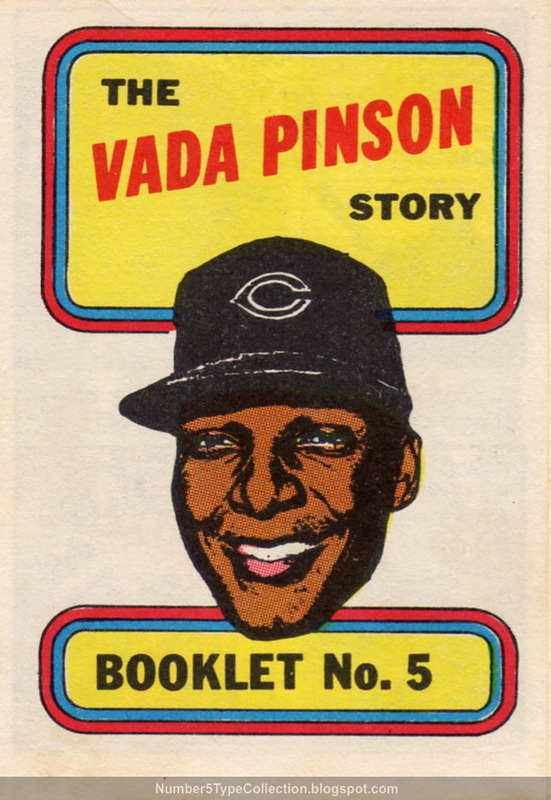 Popular wisdom holds that full-color proved so expensive to print, they couldn't afford to run all 224 players. 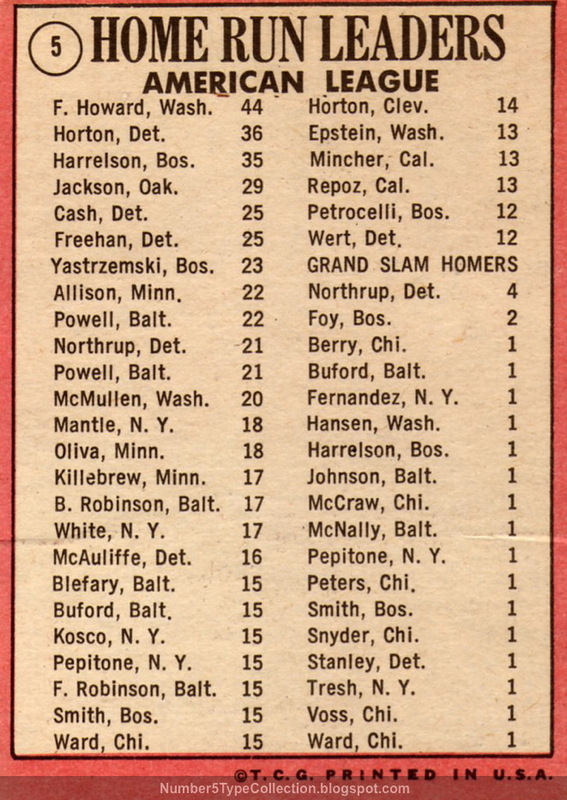 1953 Bowmans have a unique "This Year" stats column, which some young collectors filled in after the season. 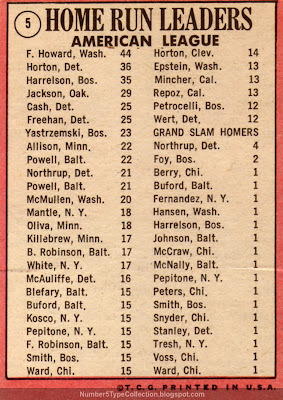 Adding a stat grid was one of 1952 Topps' biggest contributions and their competitors noticed it enough to immediately adopt the practice. 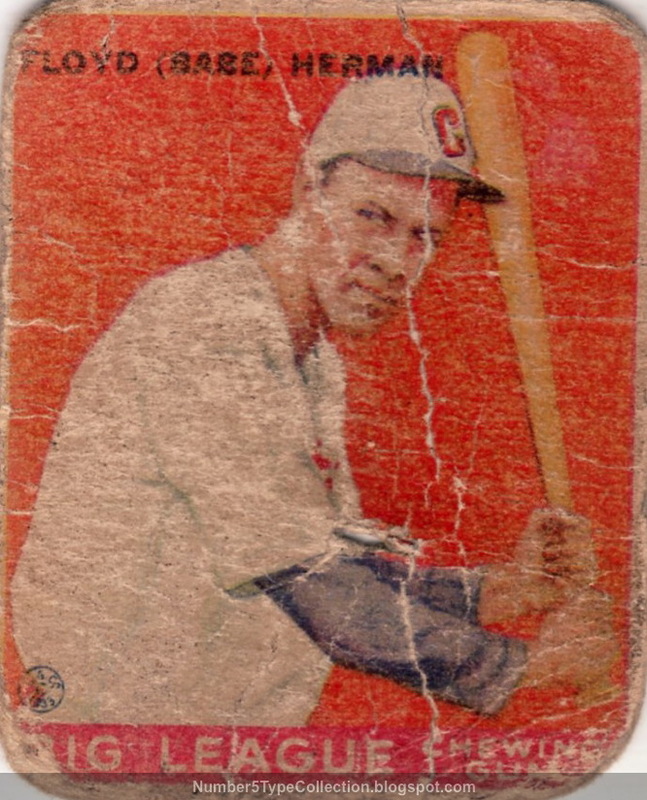 Value: Low-to-mid grade 1953 Bowman B&W cards like Dee run a few dollars. 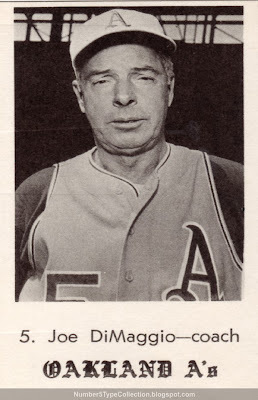 The series proved less desirable than the color set, but still includes HOFers like Johnny Mize, Casey Stengel, and Hoyt Wilhelm. Fakes / reprints: Not many B&W reprints out there, since demand is higher for the color series. 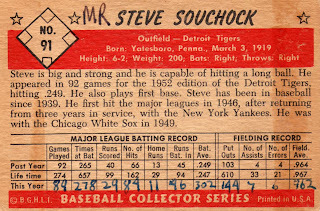 UPDATE: Just for Chris, here's a 1953 Bowman with a filled-in stat line! 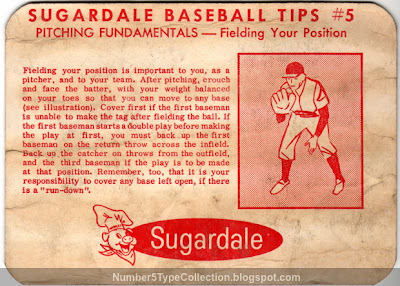 Check those uniform details: even high socks can't save you from long sleeves and thick, woolen fabric. Imagine donning that for 9 innings on a summer's day! 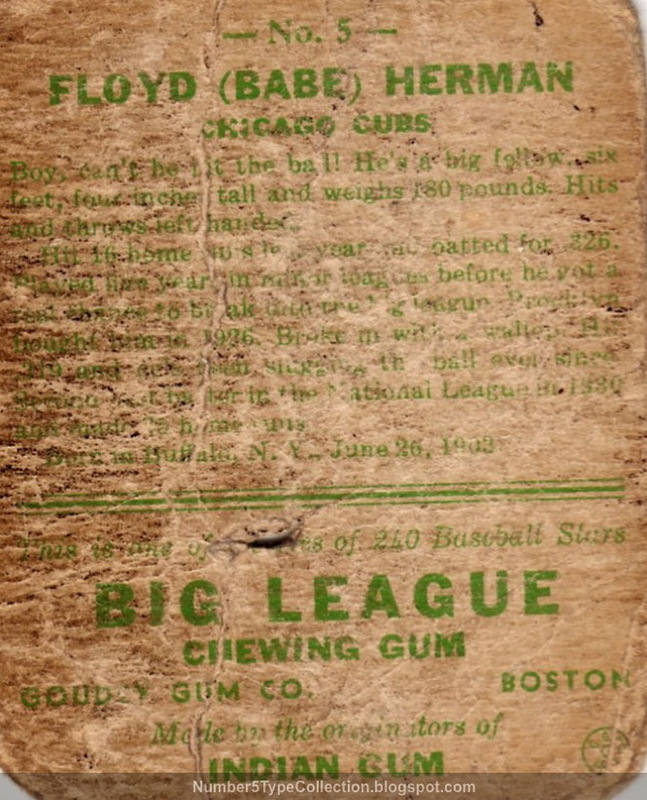 No doubt about it, today's players vastly prefer playing night games in the dog days of August, synthetic fibers or no synthetic fibers. 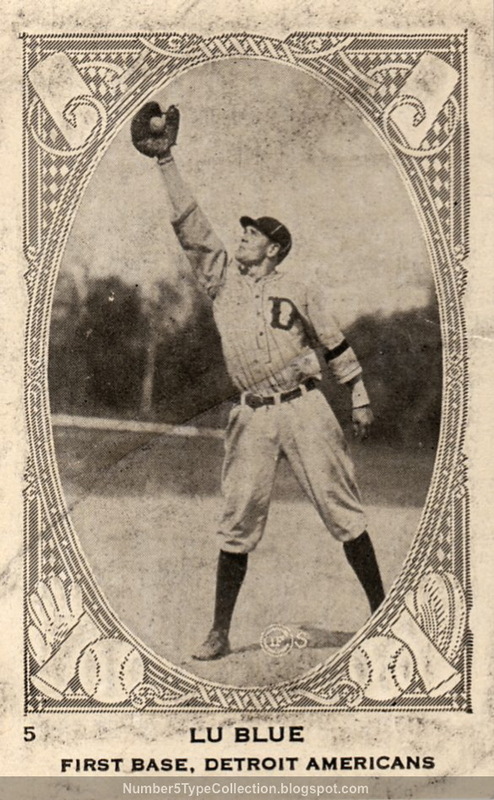 The ornate borders surrounding each player include a lot of baseball elements, with bat, ball, and gloves. 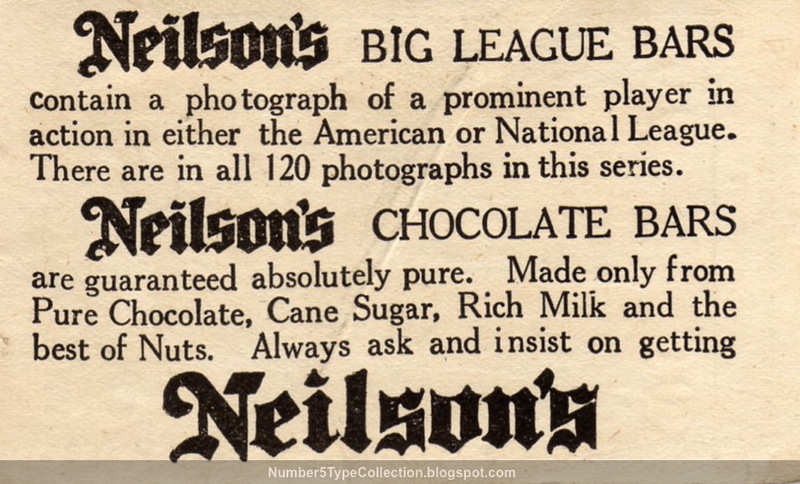 Several candy makers shared this basic design for 1922, in both Canadian (Neilson's) and American (E120, W573) sets. 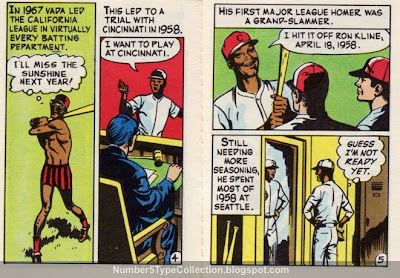 W573s still show up in 10-card strips, so apparently collectors could buy them from vending machines. 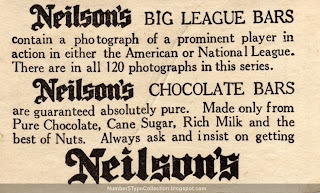 Neilson's and E120s, on the other hand, cut their cards individually and probably packaged them with chocolate bars or other candies. Neilson's printed two series in 1922, one numbered and another unnumbered. (Mr. Blue obviously comes from the former.) Both sets used the same 120-player checklist, but the "numbers" have much thinner card stock, about the feel of 3 sheets of notepaper. 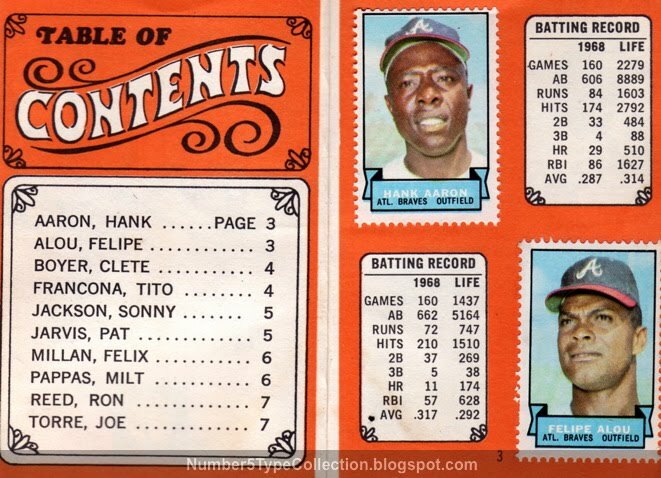 Unfortunately, no player info or bios in this set. Just absolutely pure chocolate bars. Want more chocolate cards? Check out Poor Old Baseball Cards post of this set's Wally Pipp. 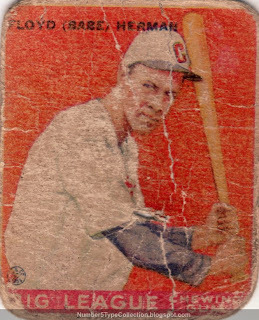 Value: OldCardboard estimates VG "commons" at $22. My Lu Blue cost $26 on eBay, so it's in the same ballpark. Fakes / reprints: Being a black-and-white issue, it's pretty easy to reprint this set. 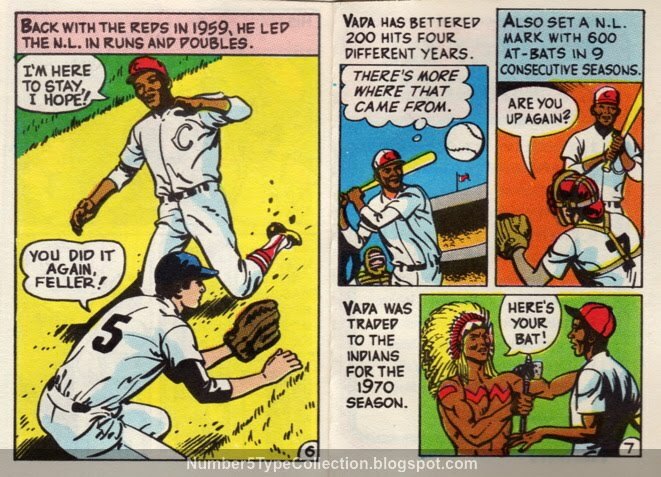 Look out for faked Hall-of-Famers, especially Babe Ruth. 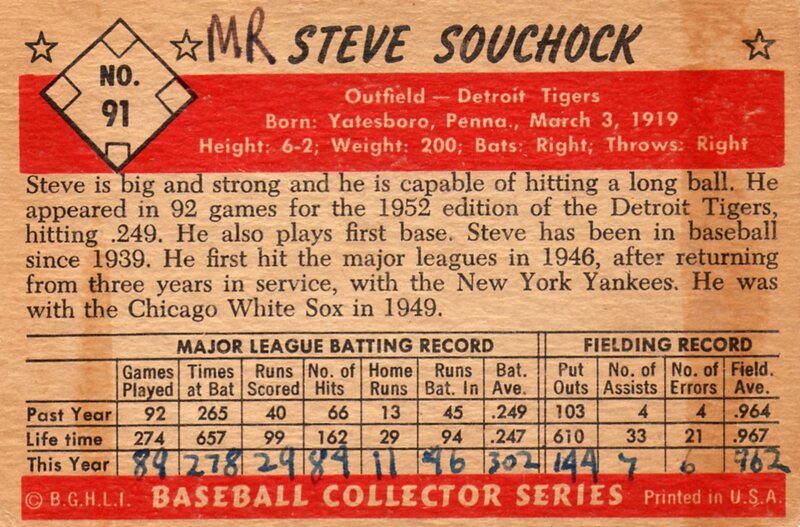 Remember to check the paper stock, with numbered cards being really thin and unnumbered slightly thinner than typical Topps cards. 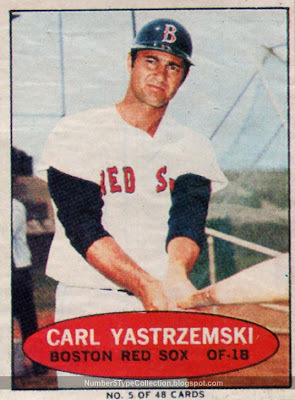 It bugs me that Harrelson gets no Boston cap love on this card. He's the league's #3 slugger, spent all year with the Red Sox, and Topps couldn't be bothered to get something better that an airbrushed shot from his days with KC or Washington? THE HAWK DISAPPROVES. 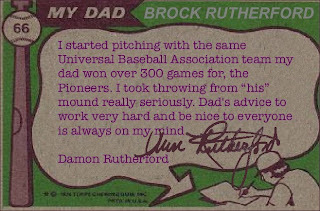 Value: You can probably find this card for $1 in low-to-mid grade. 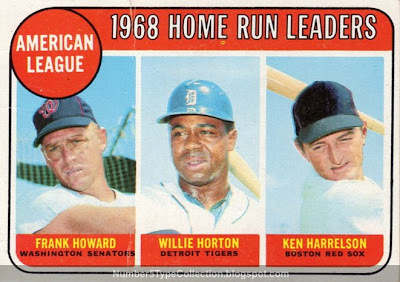 Leader cards with Hall-of-Famers run up to $10. Fakes / reprints: Haven't seen any reprints of this card specifically, though Topps used this set design for a bunch of vintage-style cards in the modern era. 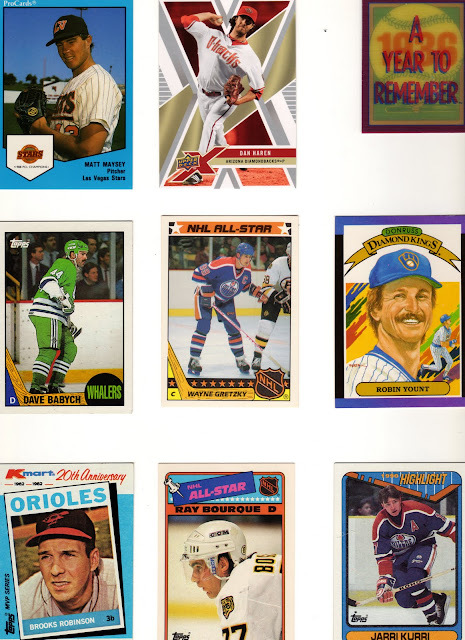 New #5 type collection follower GCRL runs an excellent site of his own called Oh My O-Pee-Chee! It fills a big hole for North American baseball collectors, visually comparing and explaining Topps (American) and O-Pee-Chee (Canadian) card differences. You might not think this is a big deal, but I sure do. 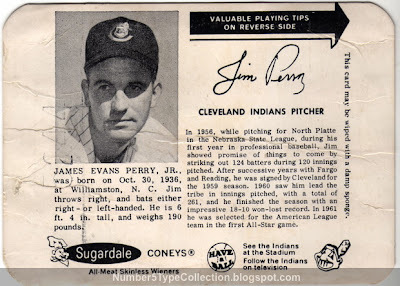 Imagine that you normally collect modern cards, but find this Hall-of-Famer for a bargain price. No problem with the front, just your typical Topps card, right? Fear not, hypothetical collector, Oh My O-Pee-Chee has your back! Check out its 1974 Jim Hunter entry for scans of both Catfish cards. Did all of your concerns evaporate? 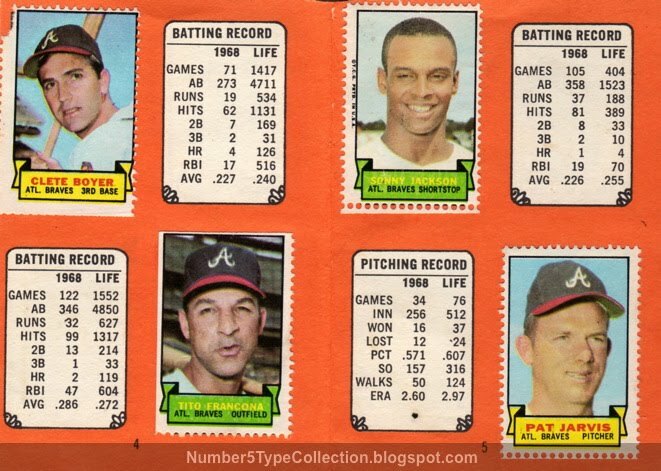 For even better news, 1974 OPCs are harder to come by than their Topps equivalent and could be more valuable. 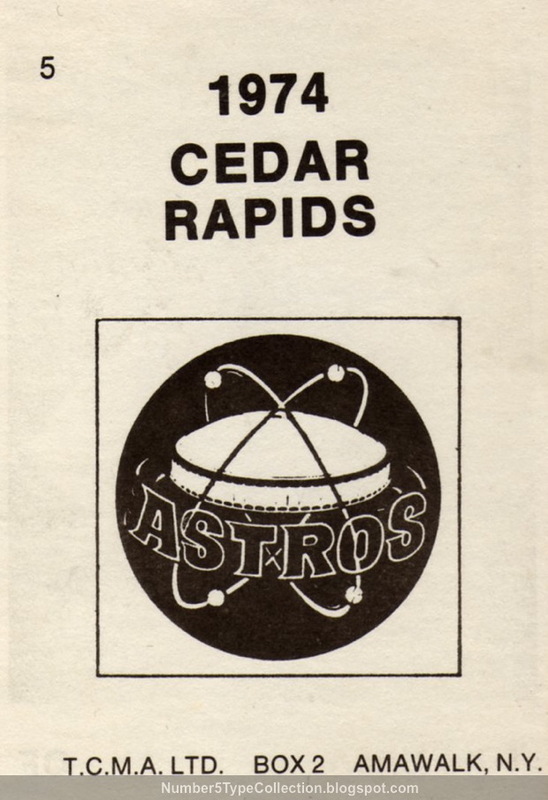 Topps issued the stamps in their own wax packs, with a 12-player sheet (folded down to 4-player size) and one team album for 5 cents. 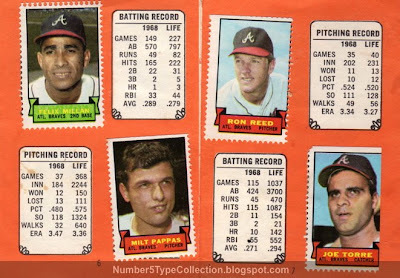 Some sheets unfold vertically, similar to the 1960 Bazooka Stamps, and others horizontally. Each one contains a mix of teams; 24 teams at 10 players each equals 240 stamps for the full set. Only 200 homers to go! Baseball added 4 new cities in 1969 and its accompanying expansion draft moved a lot of guys from team-to-team. MLB wanted to connect fans to their new players ASAP; Topps took the cue and created two such sets, these stamp albums and the (much larger) team posters. 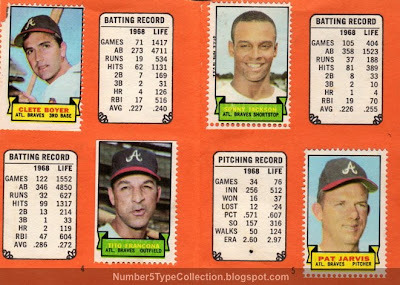 Value: Full stamp sheets run $10 and up, depending on the players pictured. Albums cost a lot less, typically under $5. 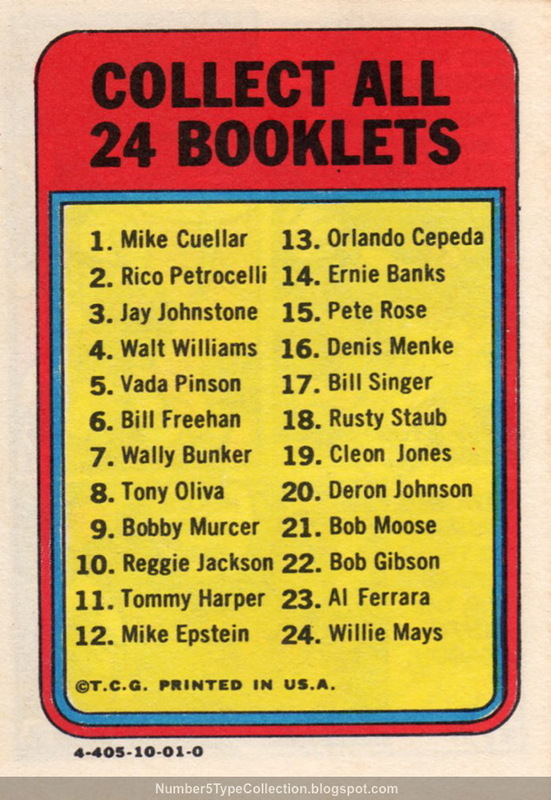 Set notables include Mickey Mantle (in his final year) and the Miracle Mets. 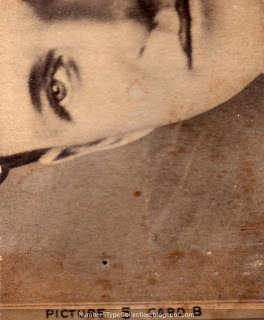 Fake / reprints: The albums would be easy to fake, but probably not worth doing. (You'd also need glue-back paper for the stamps.) I haven't seen reprints for either in the market. 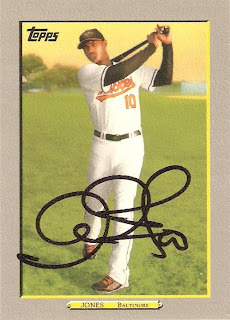 I assume card companies put a ton of design work into each new set. Fronts, backs, stats, and photos all take careful and artful arrangement. 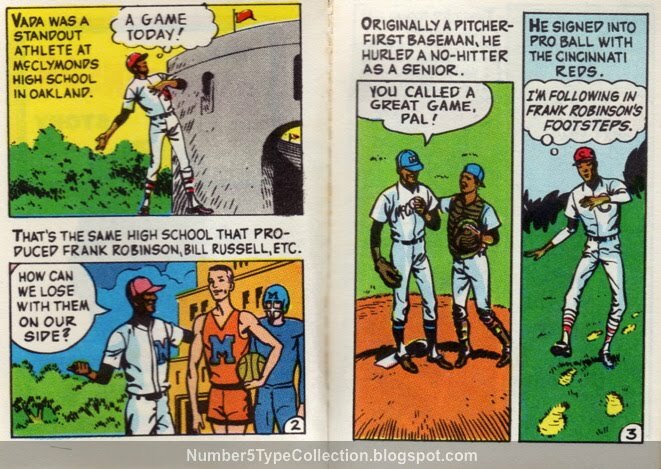 In 1970, Topps took "artful" a step further by publishing a 24-booklet set of player comics, each with a 6-page story. 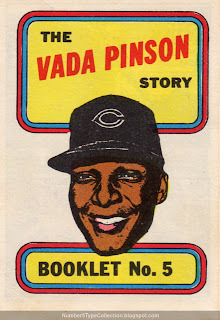 Its #5 features all-around great player Vada Pinson. 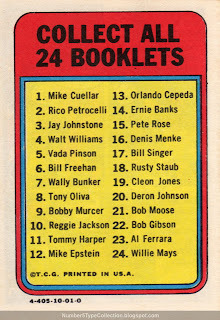 Value: Booklets cost very little, relative to regular cards. 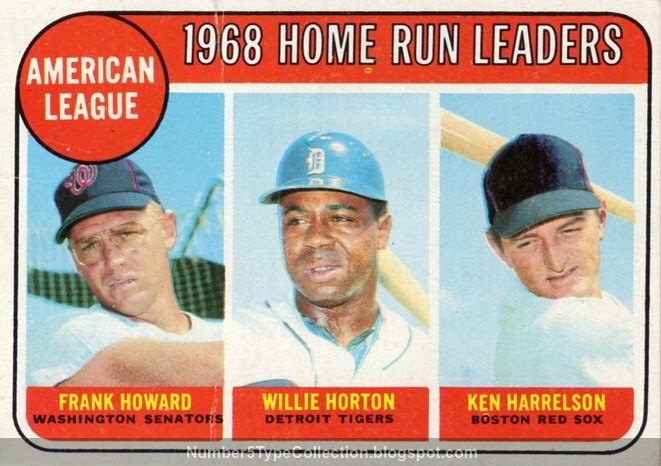 Hall-of-Famers run up to $5 and most cost $1 or less. So much for the high cost of modern art! 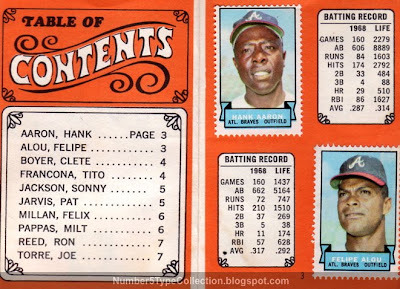 Fake / Reprints: It'd be easy to fake this set, but probably wouldn't be worth it. Prior to the record-breaking Neikro Brothers (details at the 1988 Topps #5 profile), Jim and Gaylord Perry set the gold standard for combined brotherly pitching victories. Today's guest picked up 215 of their 529 wins over 17 years, mostly with the Twins and Indians. My favorite part of this card? The vertical notice at far right: "THIS CARD MAY BE WIPED WITH A DAMP SPONGE." Sugardale packaged each one with tasty wieners, so removing the "juice" made them less likely to get thrown out by stink-conscious moms. Fakes / reprints: Haven't seen any fakes or reprints in the market, probably because most players are too obscure to maintain a high demand. I would watch out for fakes of the Clemente card! UPDATE: Here's a picture of me proving the "damp sponge" advice. 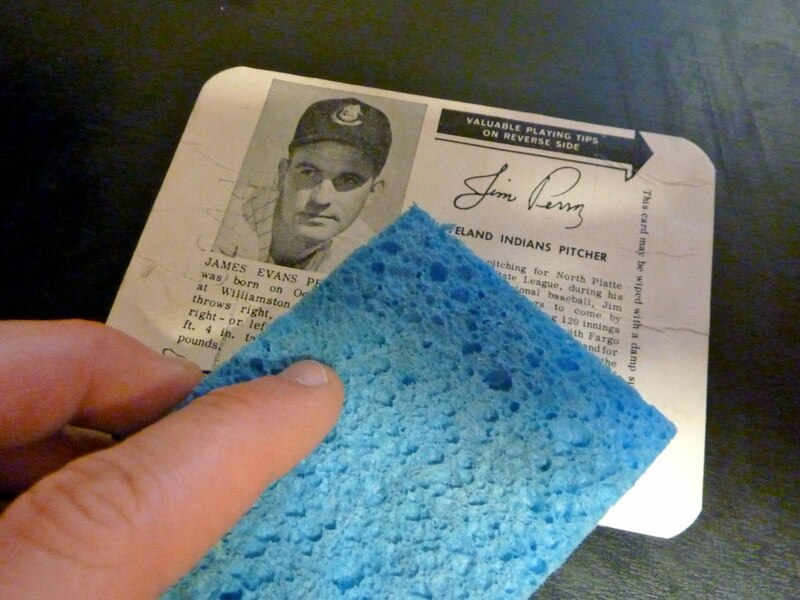 There's a decent plasticky coating on the card, so no harm done! 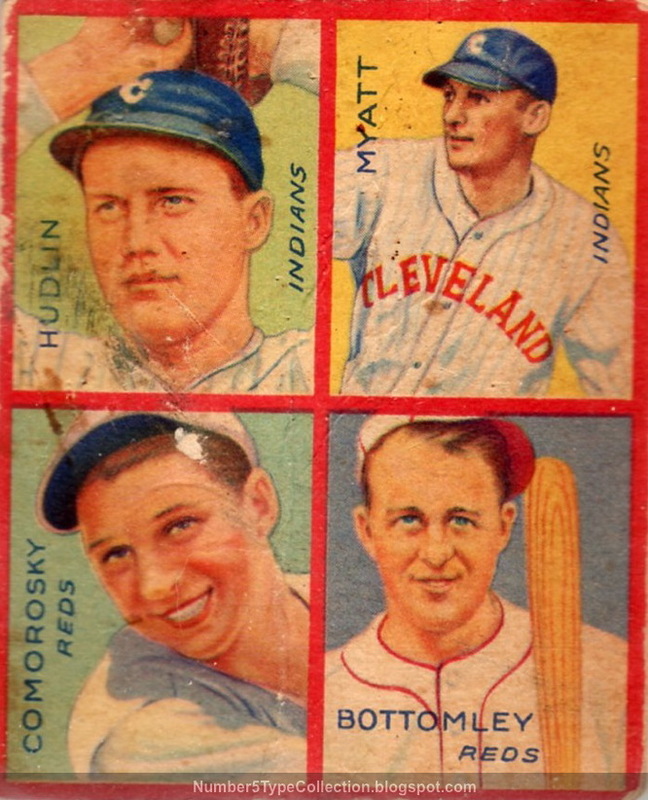 This Goudey set's most identifiable by its 4-on-1 layout, featuring half-a-field of players on each card. Some put everyone from a single team together, but today's mixes Ohioans--two Cleveland and two Cincinnati. It's interesting to get 4 players at once, but there's nothing really "new" here. 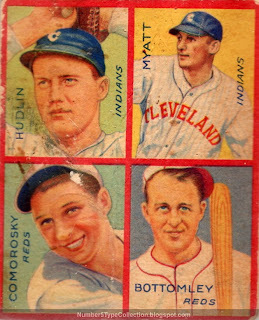 All four players have the same image on previous Goudey cards. Check the back for this set's "innovation," a series of puzzle pieces that assemble into one of several complete images. Here's a quote from the excellent Obaks.com set profile. 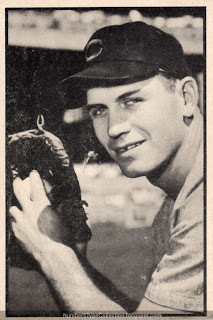 "The puzzle pieces form nine different pictures: Detroit Tigers team, Chuck Klein, Frankie Frisch, Mickey Cochrane, Joe Cronin, Jimmy Foxx, Al Simmons, Cleveland Indians team, or Washington Senators team. The interesting thing about these puzzles is that there are more puzzle pieces (72) than cards in the set (36). As a result, all cards have several different backs. 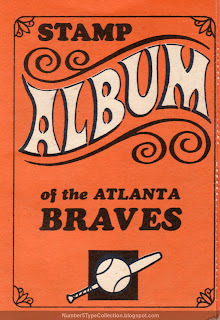 This may have been designed to entice the card buyers of 1935 to buy more, but the exact reason can only be speculated. 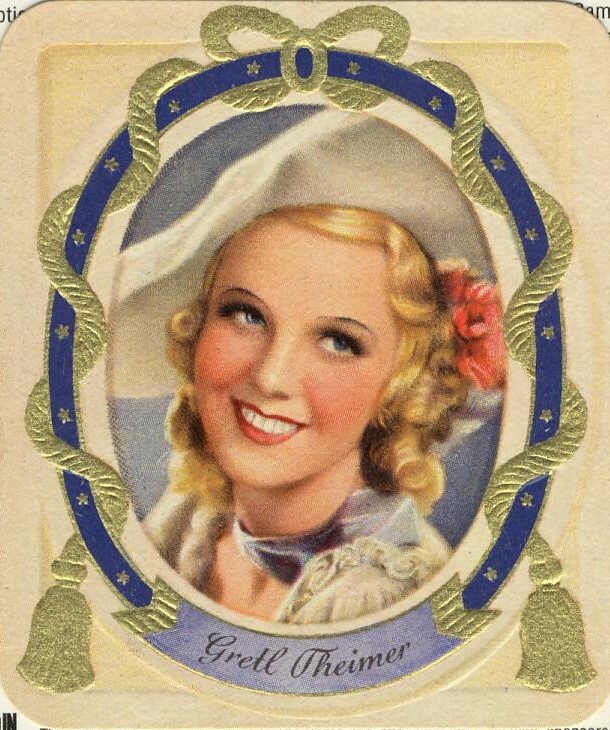 In any case, most collectors piece together their 1935 Goudey sets based on the fronts, without paying attention to which puzzle piece appears on the back. For those chasing a "master" set, there are a total of 114 different front-and-back combinations." 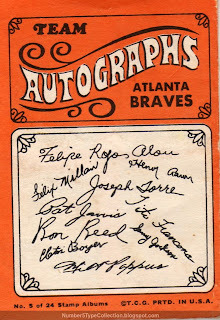 Although Babe Ruth appears in the set--his only "playing days" card as a Boston Brave--they didn't create a puzzle portrait for him, possibly for lack of studio shot or to avoid paying a larger contract. 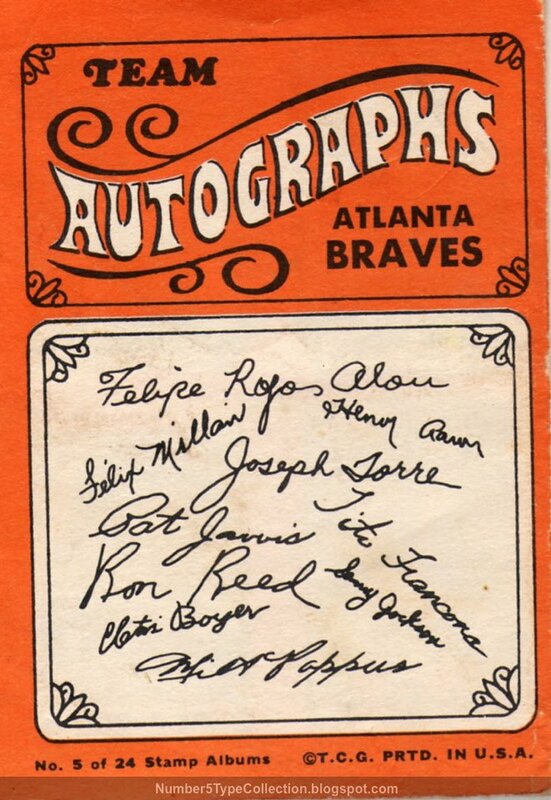 Value: So many Hall-of-Famers appear in this set, it's hard to find a real "common." My #5-B cost about $10 because of the front staining. Anything with a superstar can command big money. 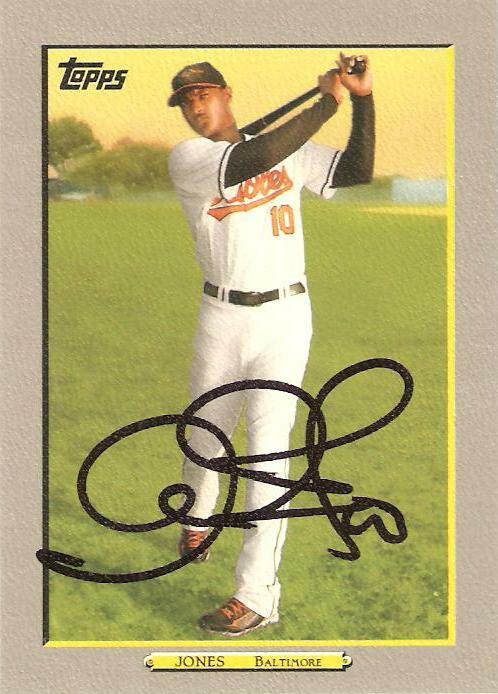 Fakes / reprints: Full-set reprints exist and individual stars have likely been faked. 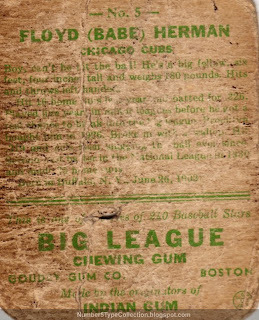 Check the card stock carefully and compare the print quality to others from the same era when buying. 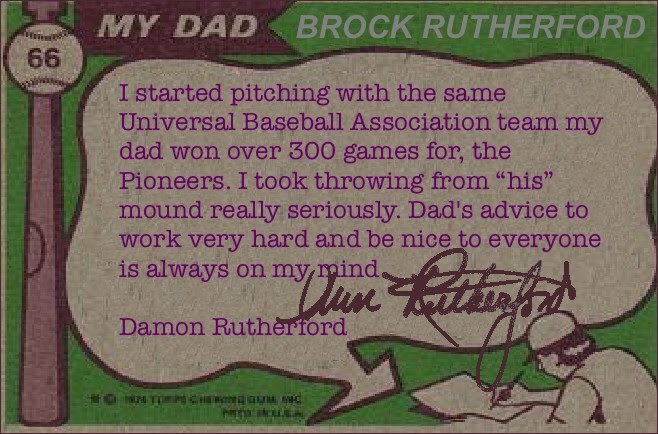 Mucho gracias to folks who voted in last week's poll about the "special treatment" your cardboard heroes received during those days as a youthful collector. I gave several options open to anyone with school supplies, including pens, rubber bands, and hole punches. The only one no one picked was "I left my cards alone!" Clearly, we're all veterans of the School of Card Knocks. You want specifics and we have them. Here's to cards that put up with that extra love!